I can’t stop playing around with Google street maps. 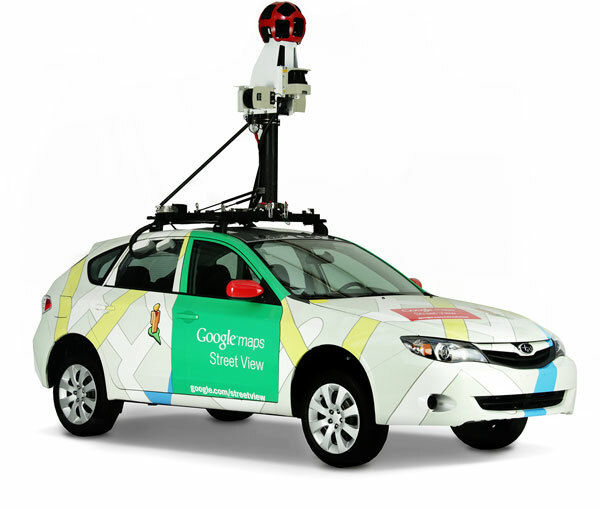 In case you haven’t seen it yet, check out the street view of New York city. Type in NYC, and zoom in Click on the street view button (top right) and you can take a walking tour without even moving your feet! In case you were wondering what took all the pictures, here’s the van.